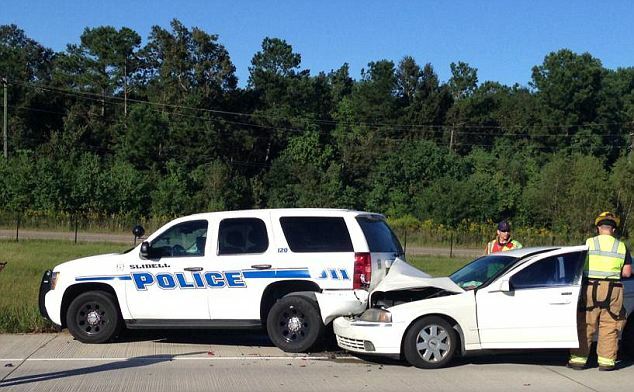 So Why Are Car Insurance Rates High In Louisiana? A TLPer Has Some Answers…. I wrote a blog post for the R Street Institute based in Washington D.C. that tried to explain why Louisiana consistently has some of the highest car insurance rates in the country. The reason is simple actually, because of Louisiana’s bad decisions. Car insurance is expensive already, particularly if you are wanting to get third party car insurance (you can find the cheapest third party car insurance here if you wanted). As a Louisiana resident, I paraphrase Jimmy McMillan when I say “car insurance in Louisiana is too damn high.” While Louisiana only has the seventh most expensive car insurance in this year’s Insure.com survey of the states, the state is a frequent contender for the top spot. In the Southeast, only Georgia has higher average car insurance rates. But given that Louisiana is the second poorest state in the country, car insurance costs probably have more of an impact on Louisiana drivers than Georgia drivers. Car insurance rates in Louisiana are so expensive compared to the rest of the country partly because of policy decisions that have been made by Louisiana lawmakers. Thus, just as Louisiana policy-makers have made numerous terrible decisions that have contributed to these high rates, they also can take the necessary steps to fix the situation and truly lower rates for all Louisianans. I’m one of the original co-founders of The Liberty Papers all the way back in 2005. Since then, I wound up doing this blogging thing professionally. Now I’m running the site now. You can find my other work at The Hayride.com and Rare. You can also find me over at the R Street Institute.